Pora Ora is the virtual world transforming the way that 5-12 year old children learn. This fantastic free educational resource is currently being used in over 30 schools in north London in the classroom, during golden time and as a homework resource. 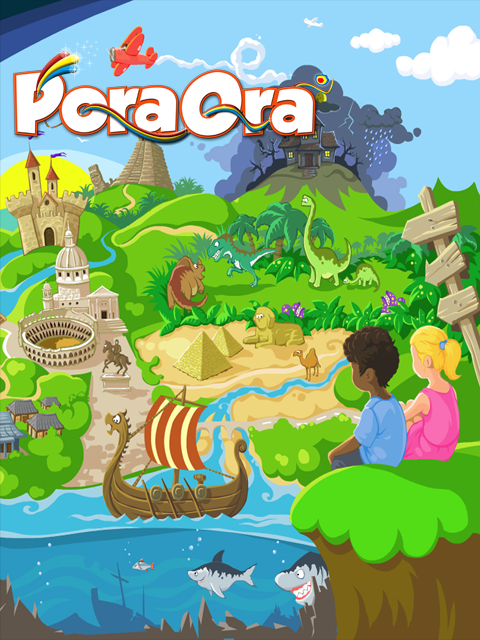 Pora Ora offers children the chance to explore an extensive virtual universe where they can play games, go on quests, and interact with a global community of Pora Ora children. With the motivational benefits of rewards and earning roobles, the Pora Ora currency, children can spend and manage their money as they learn. All content is geared towards the national curriculum allowing children to truly support their schooling. The game also engages with teachers by providing them with regular reports identifying ways in which children can improve learning and allows them to share their tips and advice. With a whole community of like-minded teachers, Pora Ora can be used as an inter-school resource allowing schools to interact, co-operate and compete. The entire experience is completely safe for children and teachers are given control of their pupil’s security settings and provided with notifications of all of their activity. Parents can go to the site and set their children’s’ computer up to play the game, and what’s more, it’s FREE! 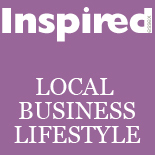 This entry was posted on July 16, 2012 by inspiredessex in Kids Corner and tagged childrens games, essex kids, kids ganes, pora ora.